Hot Air Balloons for Mike and the Mechanics! 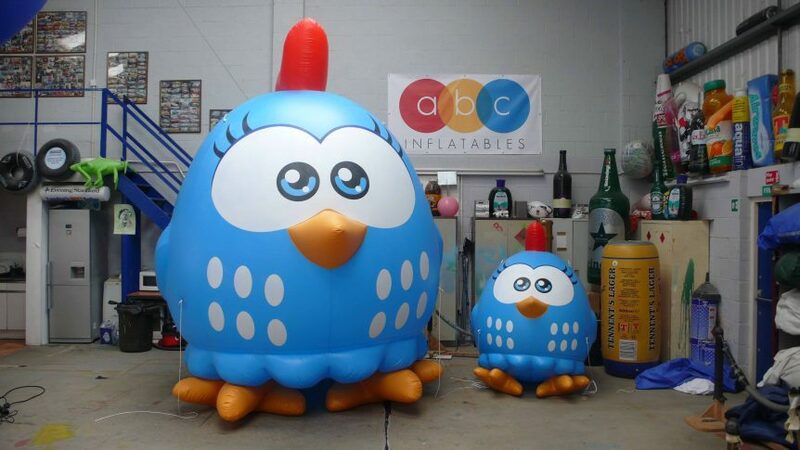 Inflatables for Pacman, Smirnoff & the Nigerian Elections! Cadburys Joy-Filled Hot Air Balloon!